Mexico is on course to break a grisly record. With a body count of 2,371, there were more murders in the country this October than in any month over the last 20 years. By the end of November, 2017 is expected to have overtaken 2011 as the bloodiest year since the government began publishing data. There are an average of 69 killings per day, taking the total of nationwide killings to 20,878 so far. 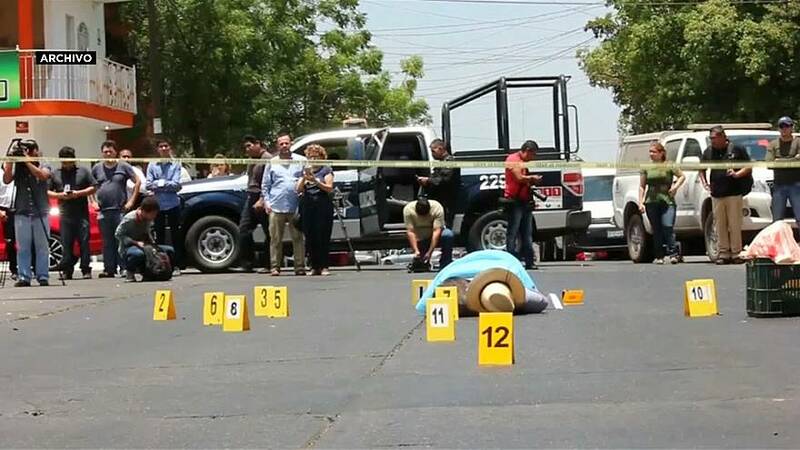 Baja California Sur is one of the states that has seen the sharpest rise in murders: 409 in the first ten months of 2017, up 178 per cent from the same period last year. None of this improves the popularity ratings of embattled Mexican President Enrique Pena Nieto, who faces criticism for his failure to check the growth of drug-related violence. Unless he is able to turn the situation around, commentators think that his centrist Institutional Revolutionary Party will struggle to retain power in the presidential elections next July.